Join us for a Derby Themed Bourbon Experience Fundraiser. Derby Attire encouraged but not required. 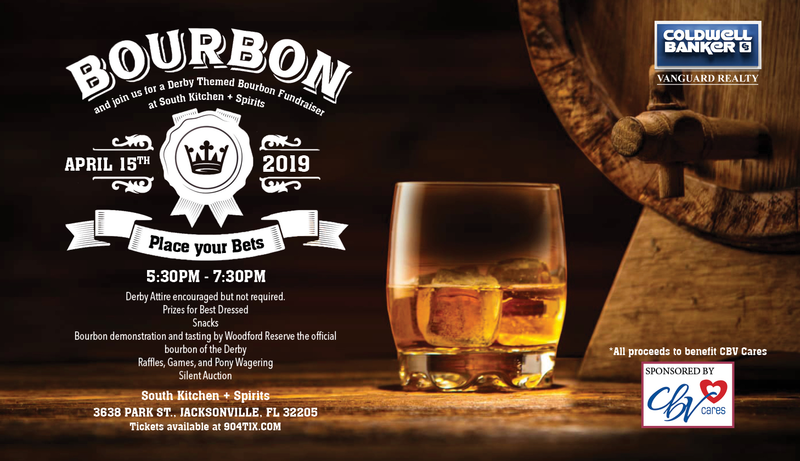 Prizes for Best Dressed, snacks, bourbon demonstration and tasting by Woodford Reserve (the official bourbon of The Kentucky Derby), drink specials, raffles, games, pony wagering and silent auction.